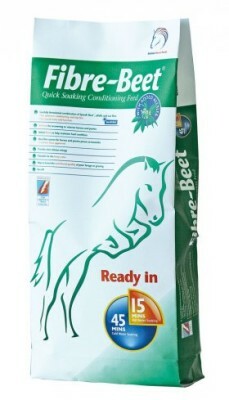 Fibre-Beet combines all the benefits of Speedi-Beet with additional fibre and quality protein from alfalfa and oatfeed. 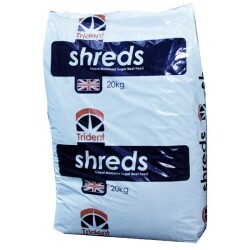 Categories: British Horse Feeds, Horse. 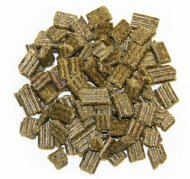 Research has shown that combining the soluble “superfibres” of sugar beet pulp with cellulose, provided here by alfalfa and oatfeed, improves the digestibility of the alfalfa. 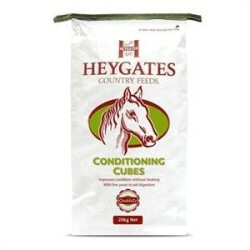 This makes Fibre-Beet an ideal accompaniment to a balancer, mix or cube for horses who require additional calories and quality protein, for condition and top line, from a non-heating, slow release source. 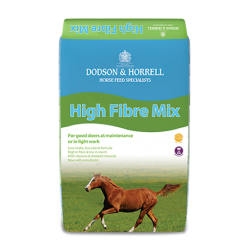 Fibre-Beet is particularly useful for performance horse, especially those who consume reduced amounts of forage, as it can increase fibre intake without the “bulk” of hay or haylage. When soaked, it is ideal for feeding to endurance horses at vet gates, or to eventers after cross country, to encourage fluid consumption and aid rehydration, especially when electrolytes are added.